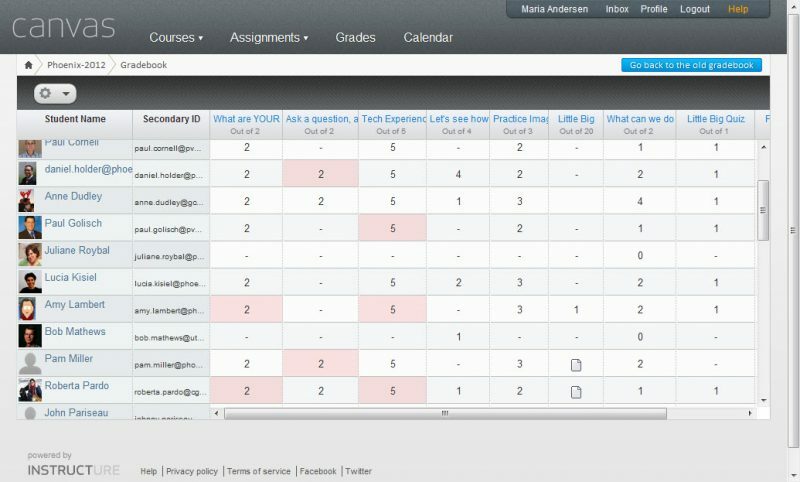 At the Phoenix Math & Technology workshop, we continued to be delighted by Instructure Canvas (the LMS platform I used to run the workshop). Throughout the workshop, we joked about the features of Canvas that made us cry tears of joy. At some point, one of the participants waved a hanky in the air and proclaimed it “Hanky Time” and the rest is history. For the rest of our workshop, every time someone had one of those moments where they wanted to cry tears of joy, they proclaimed “Hanky Time” too.